An electronic order system is expected to be used in some seafood restaurants in Sanya during the up coming May Day holiday. 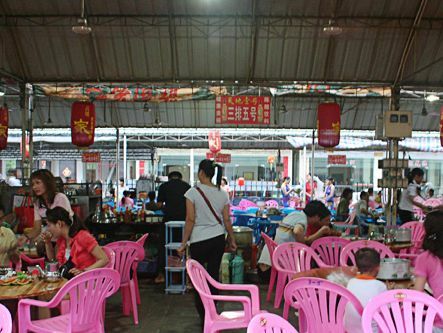 The Sanya government has launched a 3-month management on seafood restaurants since some illegal operations of seafood restaurants triggered massive disputes. To ensure the management proceeds successfully, the Sanya government established a joint conference system. Li Baiqing, the deputy mayor of Sanya, said at the conference on 11th April that some seafood restaurants will use an electronic order system during the May Day holiday. Seafood restaurants that are found cheating or operating illegally should be exposed to the public in time. The representatives of relevent departments like the Sanya Industrial and Commercial Bureau, Sanya Price Bureau and Sanya Traffic Bureau attended the conference.